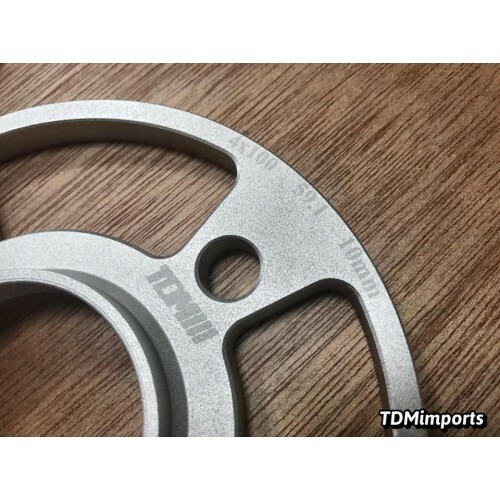 TDMimports wheel spacers have received ISO9001 approval. 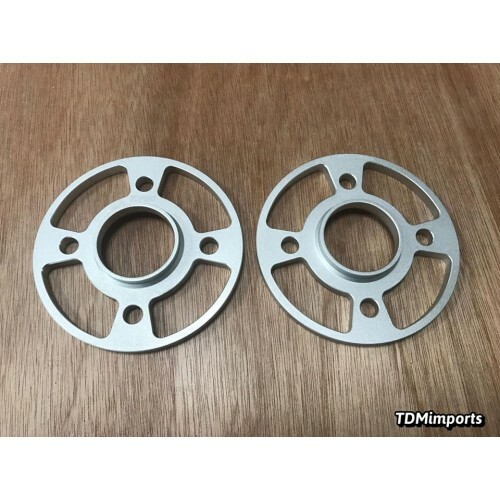 We use super lightweight aluminum/magnesium alloy of 7075 T6 (forged) and also to save unsprung weight. 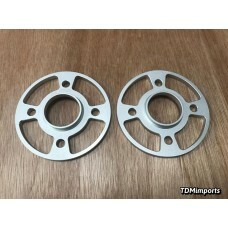 The spacers are drilled dual patterns with additional holes to keep the balance. The surface is hard anodized for durability. 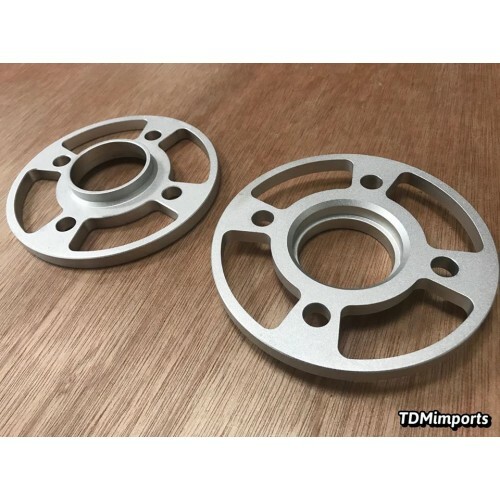 These are not low quality universal spacers - the bolt pattern, hub sizing, and other dimensions are designed to be used on specific Nissan models only. The spacers fit in between the wheel and the hub.